I live in Brazil and am a collector, in love with all these incredible universes of pop culture. It will be great to share this passion with all of you! 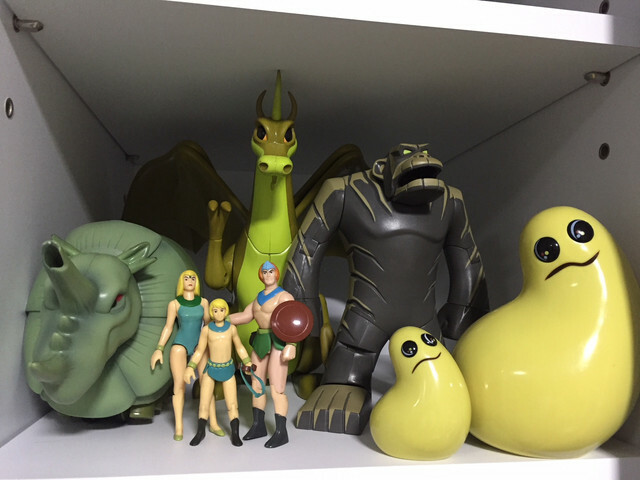 Nice Herculoids collection. Saw the show a little bit while growing up. Always liked the designs.